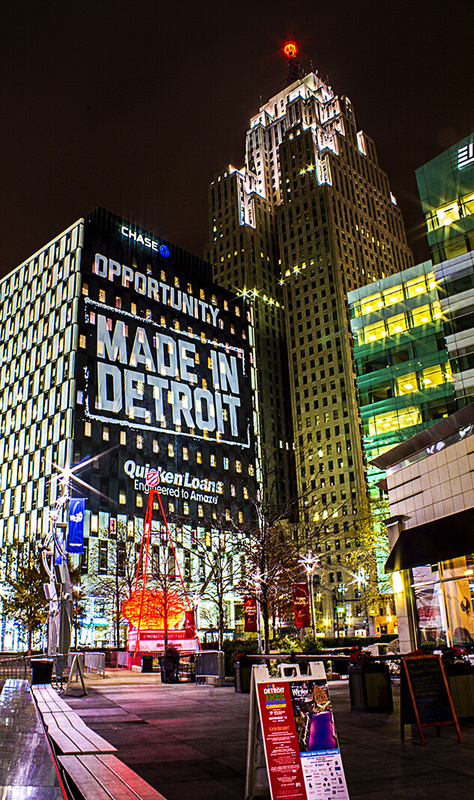 Detroit and its surrounding cities are filled with amazing bars and clubs to get wild in! Whether you are a laid-back pub kind of person or you love to hit the dancefloor, you will find several options for a fun night out! Hit the bars, clubs, and casinos in the Greektown, Corktown, and Midtown areas, or check out the amazing nightlife in several of of the surrounding suburbs. Downtown Royal Oak, Ann Arbor, and Novi have several bars and danceclubs that attract a younger crowd. Laugh the night away at a comedy club in Ferndale, Livonia, or Ann Arbor, and then hit a few bars afterwards. No matter what you like to do at night, we know you will find somewhere fun in the Detroit area. If you're worried about getting home at the end of the night, check out our Transportation page to learn about party bus and limousine options in the area.